We are a full service flower shop that has been in business since 2006 and has grown to execute over 50 weddings each year. 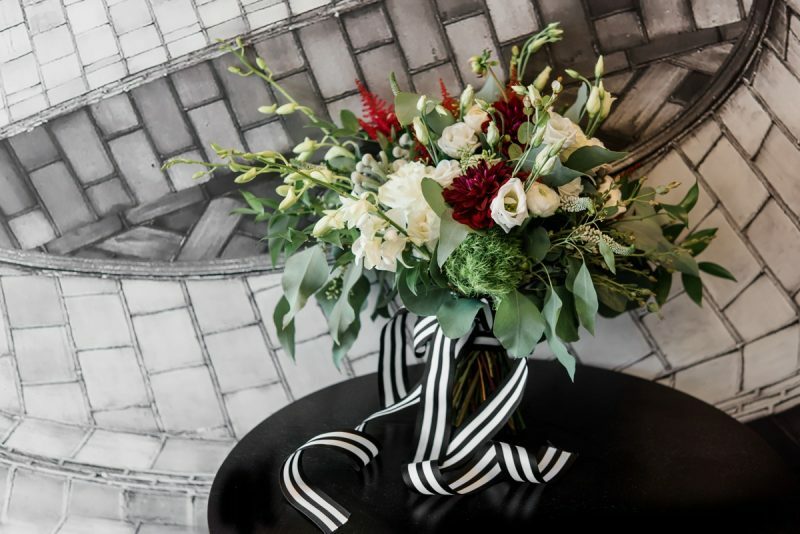 We have learned our craft from experience and many talented floral designers over the years. Continuing to grow our knowledge of flowers and design is our priority. While we didn’t expect floral designing to be our careers, it is our passion for it that has kept us doing what we love! While we deliver arrangements all over the city every day, our team is dedicated to providing a relaxed, stress-free wedding experience. 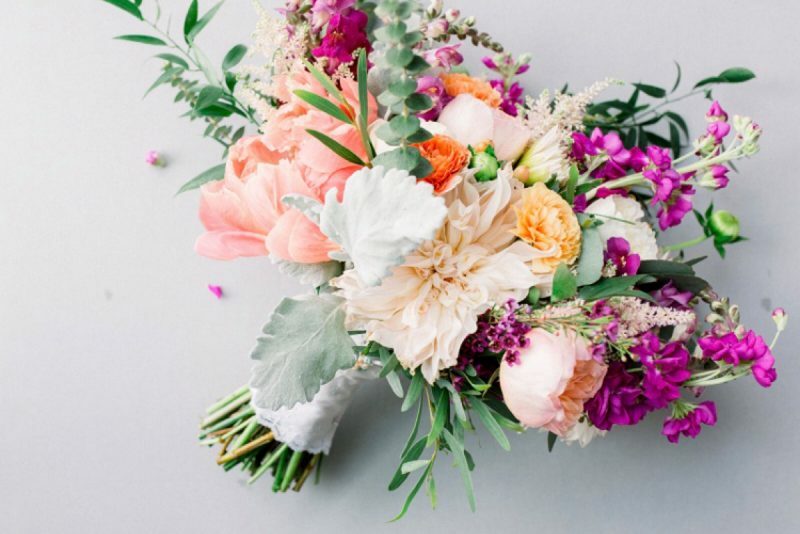 There is so much planning that goes into a wedding; choosing flowers should be the fun part! We meet with each client individually and are very responsive to emails to ensure each client’s questions are answered promptly. Pinterest is a great tool for gaining inspiration but we always put our twist on arrangements and will never copy photos exactly. We pride ourselves on using our creativity along with our client’s vision to make something unique for every event. We make sure that client’s tastes and personality shine through our designs! Our ideal client is someone who wants something unique, creative, and anything but ordinary. We gravitate towards organic, natural design but love doing clean, modern design as well. 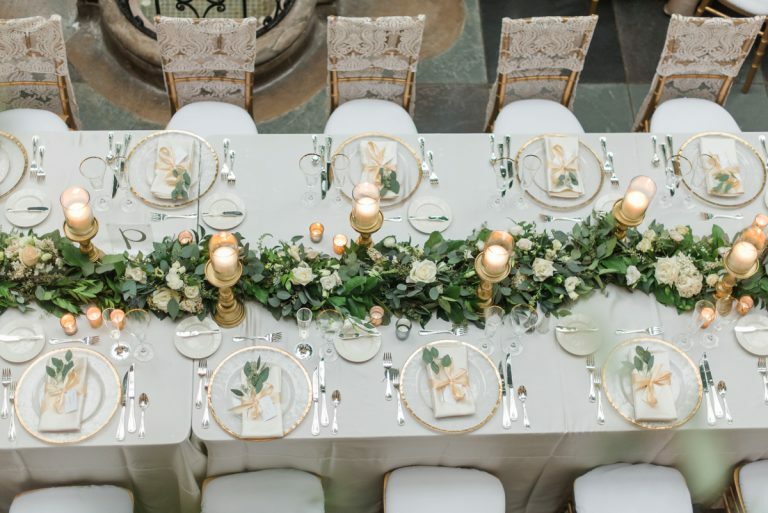 We love working with clients who are excited about their wedding flowers and trust us to make their wedding day all they could have imagined and more! 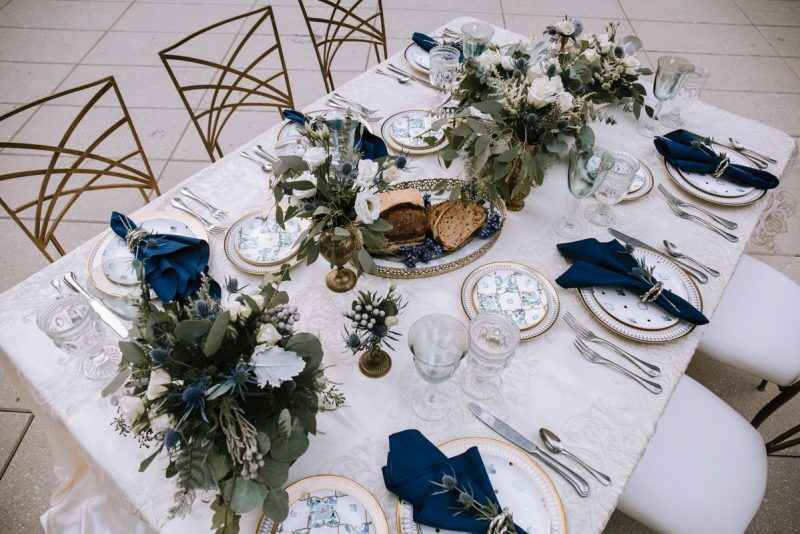 How do you work with couples to bring their floral dreams to life? Technology is great but we love to meet with our couples in person and really get a feel for who they are and what they want (or don’t want) for their wedding flowers. What they don’t want is most times the best way to figure out what they do want! We love to bring in different textures, evoke movement, and bring in the elements/principals of design (such as balance, scale, color, line, etc.) to create our unique arrangements.